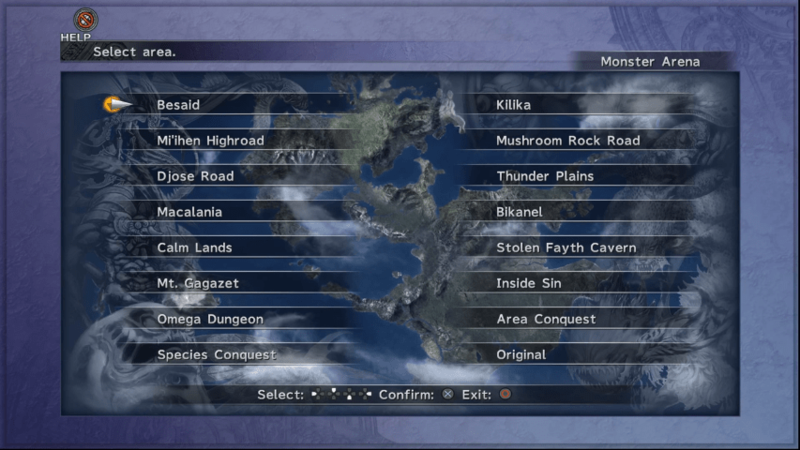 A strategy guide for Farming Gil in Final Fantasy X (FFX), including its functions, and ways to farm Gil. In the realm of Final Fantasy, the in-game currency is known as gil. Other numbered Final Fantasy games have glitches that allow players to increase their earnings. While this is not the case for this game, there are a number of ways of gaining gil faster. Gil can be used in a variety of ways. Outside of normal shopping, gil is used in a few abilities to either bribe enemies, increase the amount of damage done, or increase affinity with the Yojimbo Aeon. You can increase earnings by customizing your weapons with auto-abilities. Auto-ability is like support abilities in previous games. They differ from command ability in that their effects are instant. While some pieces of gear already have set abilities, others can be customized. You can do this after reaching Guadosalam. To make farming gil more efficient, set these immediately when they become available. Some examples are Master Thief and the other is Gillionaire. Master Thief enhances the effect of Steal, ensuring that, if Steal is successful, the stolen item is of a high rarity. Sell these to merchants to receive high amounts of gil. While the former influences materials, Gillionaire is responsible for doubling the amount of gil dropped by the enemies. 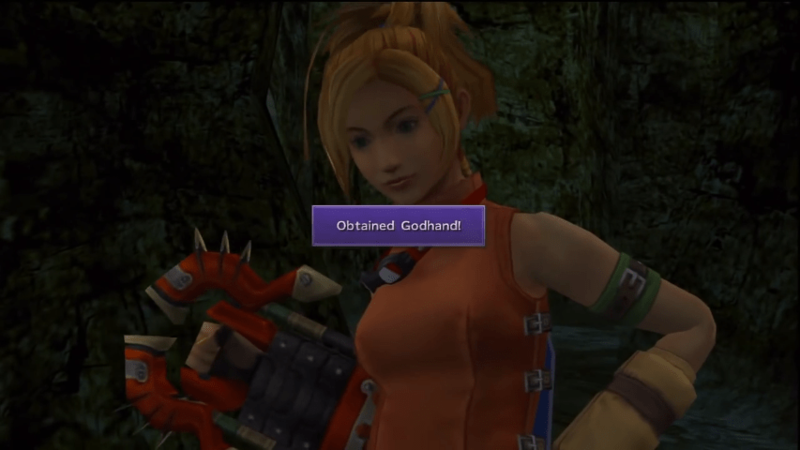 Rikku is the best candidate for utilizing this effect since her Godhand weapon has it in its starting kit. Monster Arena is a battle arena where fiends caught in battle are stored. You can reach this area after arriving in the Calm Lands. The stored fiends can be battled inside for a fee and you can additionally unlock new monsters. Defeat them to earn better rewards and sell these to merchants to increase earnings. You will need to grind for your party’s Sphere Grid later on. Running the Monster Arena can earn you Spheres and some extra equipment for a quick buck. While this is not the most efficient method of obtaining gil, you can earn additional cash by running through Omega Ruins. As a primary training ground in later stages of the game, you can visit Omega Ruins to hone your characters. You will face chests that are actually fiends called mimics. During the encounter you can have Rikku use Steal to pry them open. You can receive a stash of 50,000 gil upon defeating them. In addition, the extra loot you obtain can be sold for even more gil. FINAL FANTASY® X/X-2 HD Remaster © 2001,2003 SQUARE ENIX CO., LTD. All Rights Reserved. Published by Square Enix Ltd. Developed by Square Enix Co., Ltd.